Thailand is blessed with dazzling beaches, perfect to spend a few days at the end of any trip recharging those batteries which have been wisely used up on the charm and offerings of this wonderful country. When it comes to picking a beach resort, you will be spoiled for choice. We have chosen just three to focus on. Why stay here: If you enjoy snorkelling/diving or somewhere a little more off the beaten track, this is the island for you. Where to stay: For a hotel right on the beach pick Sensi Paradise and for a hotel with a view, View Point Resort. How to get here: From Bangkok, you can take the sleeper train at 7:30pm arriving into Chumphon at 4am. Then it’s a 7:30am catamaran to Koh Tao arriving at 8:45am. Why stay here: If you like comfort, shopping, plenty of facilities and long white sandy beaches but want to avoid the more popular resort of Phuket. Where to stay: The Sarojin is probably the most luxurious hotel in Khao Lak and the Ramada Khao Lak Resort is perfect for families. 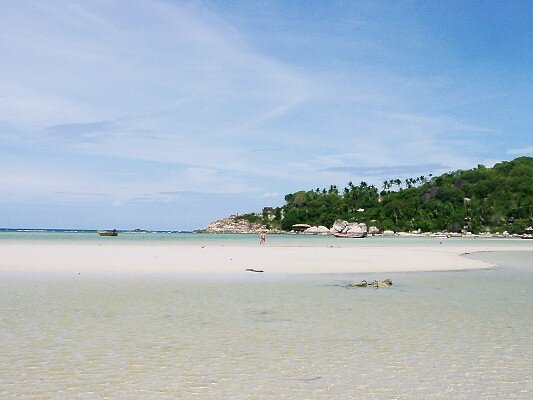 How to get here: It’s about an 8 hour journey by road from Bangkok or just an hour from Phuket airport. Khao Lak Beach. Photo by Jan Albrecht. Why stay here: Stunning mountainous backbones, unspoilt shorelines, a large variety of birdlife and a peaceful break. 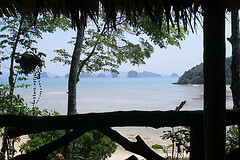 Where to stay: Six Senses Yao Noi – the views are simply ‘wow’ and to get away from it all, Koh Yao Bay Pavillions. 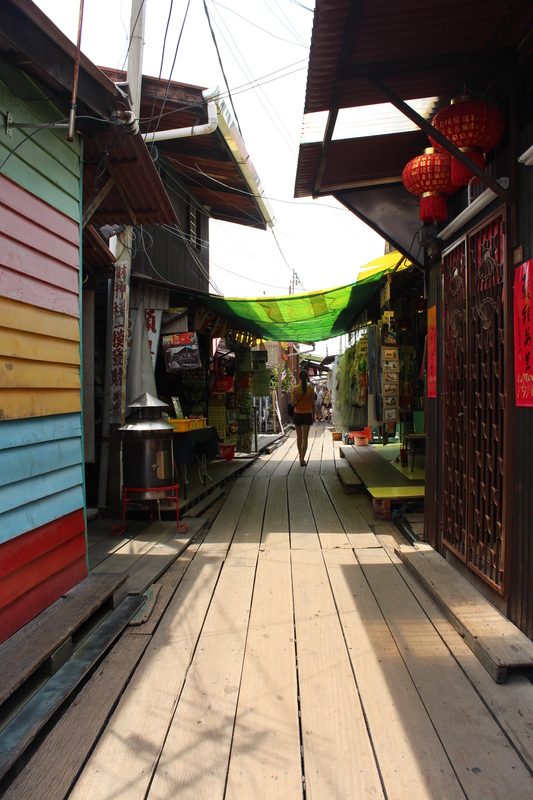 How to get here: About an hour’s long-tail ferry boat journey from Bang Rong Pier, Phuket. Koh Yao Noi. Photo by Vyacheslav Argenberg. Situated in the North of Thailand, the Chiang Mai region takes you back to nature and is a world away from busy Bangkok. Take your time to explore this region and all it has to offer before considering a final stop at one of Thailand’s many beach resorts. 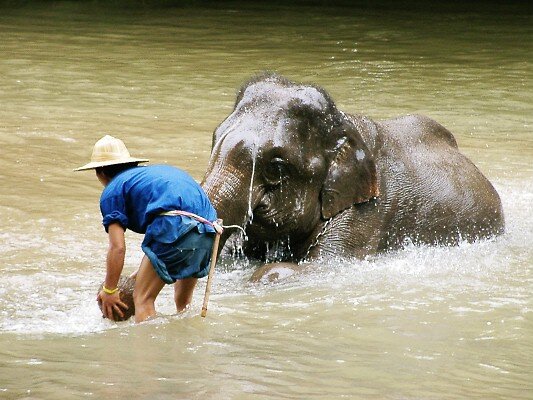 You may Want to visit the Chiang Dao Elephant Training Centre which allows tourists to watch the elephants train at 10am. You will be able to watch the elephants demonstrating their skills and enjoying a bath and when we visited, we were able to feed them sugar cane. Alternatively, if you want to get a little more wild, head to the Elephant Nature Park, an elephant rescue and rehabilitation centre where you can volunteer and visit to help. Jungle Trekking is a must, whether this be for just one day or several. Take a walk through the tropical jungle, enjoy an elephant ride, swim by beautiful waterfalls, go white water rafting and stay with a hill tribe. There are lots of historical sites to see and so plan a day to do this. Make sure you don’t miss the temples of Wat Chedi Luang and Wat Phra That Doi Suthep. If you prefer activity, then try climbing. Crazy Horse Buttress is Northern Thailand’s premier rock climbing and caving location and so if you want to climb your way to a fabulous view, you know where to look. If you have been busy in Bangkok and you’re all trekked out, you may need time out. Cheeva Spa offers a luxury 4 hour package for just under £85 including 6 treatments including a foot massage, milky bath and massage. For something a little different try the Maekok River Village Resort. 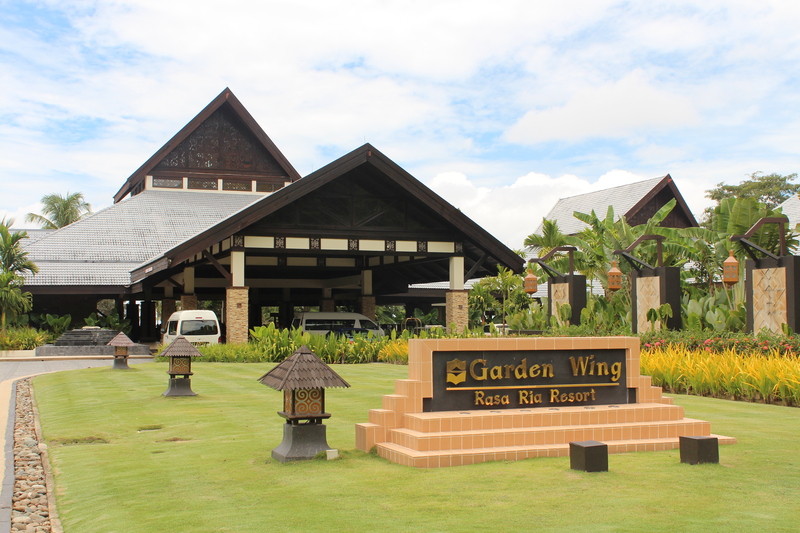 If you are travelling as part of a family, this is a great place to stay, full of activities to keep everyone amused. Also what is great about the MRVR is that it works with the local community on building and teaching projects. When we visited, albeit a good few years ago, we taught English in the mornings to students at a local orphanage and then in the afternoon we returned to build or farm before relaxing in the evening. For absolute luxury look no further than The Dhara Dhevi Chiang Mai. Traditionally inspired architecture leaves guests feeling at one with the historical Lanna Kingdom. Stay in a traditional Thai House, BaanBooLOo, and enjoy a special breakfast, wifi and a free pick up from the train station or airport if you stay for 2 or more nights. Many travellers in Thailand will arrive in Bangkok and be greeted with an assault on the senses, for many this will be welcome but for others, this could be a bit of a shock to the system. Bangkok does have a lot going on and so you may choose to stay there for just a couple of nights before heading north to Chiang Mai. However, on the way, you may want to stop off in Sukhothai. 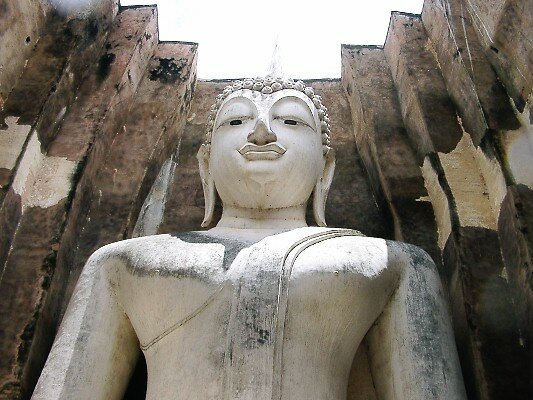 Sukhothai, or ‘Dawn of Happiness’, was founded in the 13th Century and was the first independent Thai Kingdom. Over time it became abandoned and overgrown until it was beautifully restored earning UNESCO World Heritage status in 1991. Being such a key part of the country’s past and an ideal stopping point on the way to Chiang Mai, it’s difficult to refuse a quick peek at what this place has to offer. We would recommend a visit to the Sukhothai Historical Park to tour the extensive ruins of the Royal Palaces, Buddhist temples, city gates and walls to name but a few. As the site is extensive, you will probably want to hire a bike to ensure you get to see everything and this can be done close to the entrance for about £1 for the day. This site is 12km from the centre and so make this a day trip. After a long day of sight-seeing, there’s still more to do and so no time to rest! Head out to the night market, a bustling market where you can pick up beautiful silks, crafts and delicious food all in one place. If you have a second day, there’s lots to explore inside and outside of the city walls including Wat Si Chum and Wat Phra Phai Luang to the North and outside of the city walls. 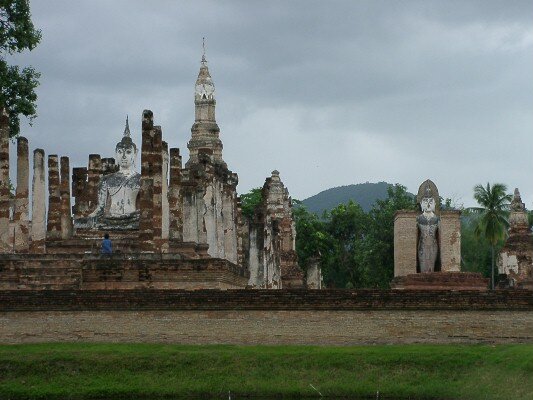 Again, hire a bike to tour around these wonderful historical statues and explore Sukhothai. Sukhothai is about a 7 hour coach journey from Bangkok or an hour’s flight (the airport is 40km away). You can also get the train from Bangkok to Phitsanulok and then a bus to Sukhothai (about 50km away). Arriving into Bangkok and taking the first step outside the air conditioned terminal into consuming heat and humidity; this was my first taste of Asia. Bundled into taxis and staring, mesmerised, out of the window trying to keep up with what my eyes were showing me, I was excited for the adventure ahead. Doors flung open at the bottom of the Khao San Road and bodies aching from a 24 hour journey willing themselves out, this was to be home for the next few days. A small team gathered together to seek out accommodation for our stay here; nothing had been booked and so there we were, a group of 11 people standing in the middle of the hectic Khao San Road with our rucksacks, tired eyes, feeling hot, not speaking much Thai and not having a bed for the night. How wonderful the sense of the secure unknown is. We found a room for £2 per night and decided we’d put 3 people in each – 2 on the bed with just a sheet and the other at the foot in their sleeping bag. I hoped we wouldn’t have to get up in the night as there was no room to move, we were truly sardines. I thought I’d fall to sleep quickly having been through a tiring and emotional day but the sounds from outside kept me awake…..excitement of what was to come and my mind constantly whirring. One moment it sounded like people were taking down their stalls and packing away for the night but no sooner had this happened, they were setting back up for the day ahead. Motorbikes, shouting, singing, music……and my old tape of Gloria Estefan being played to help me get to sleep. I had a feeling that the rhythm of this trip was certainly going to get me! That was my introduction to Bangkok and Asia 13 years ago and ever since, the travel bug has not left me. Thailand threw me into the world of exploring, discovering and experiencing cultures, new places, interesting food and people and I will always have a special place in my heart for the land of smiles. I still like to travel but my taste in accommodation has changed as I’ve become older. I still occasionally enjoy some of the branded hotels (Shangri La is my favourite) but I love the independents which are often more of secret hideaway which takes me back to my travelling days. Hot season – March to June (April and May are the hottest). 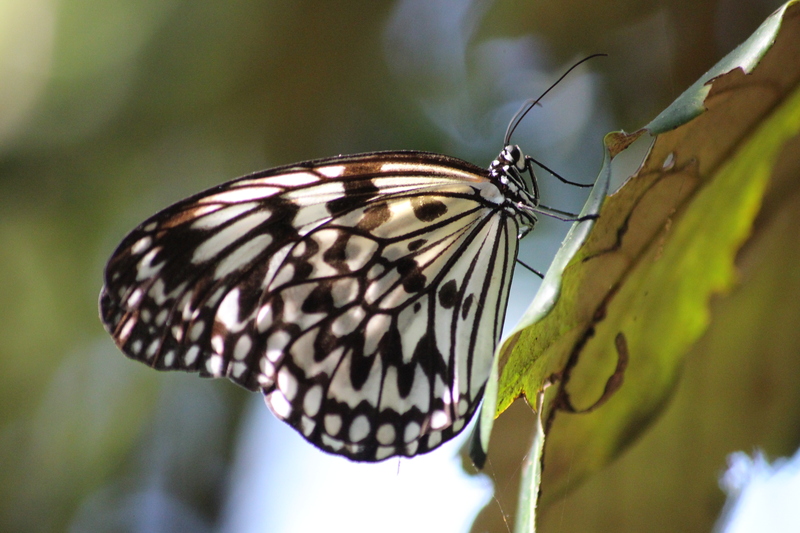 Wet season – June to October (although this can be earlier – May and sometimes even April). I visited in August and yes, there was rain, but it was welcome and didn’t disturb our trip. Cool season – November to February (still warm to most although the north can be much cooler, especially in December). The Grand Palace is a must do. Make sure you cover up when you visit. Thai boxing at the Ratchadamnoen Stadium. 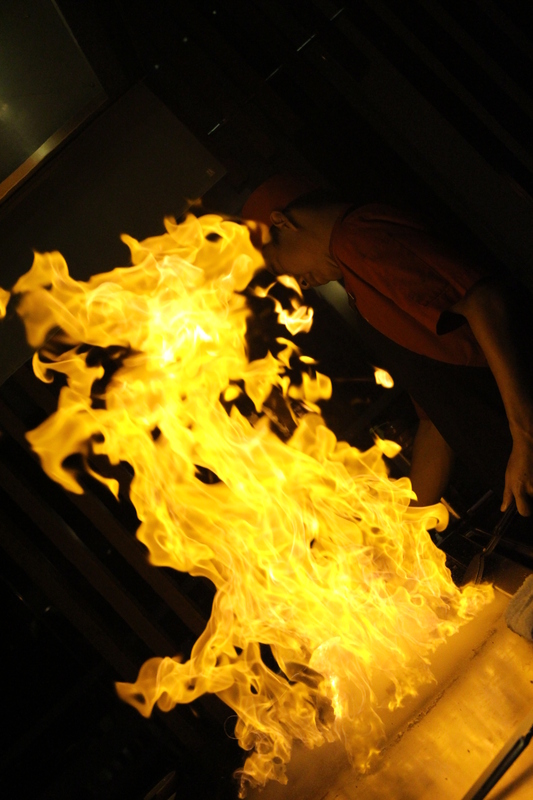 Try the amazing food – red and green Thai curries and scorpion if you fancy something a little different! To help you decide, take a food tour. 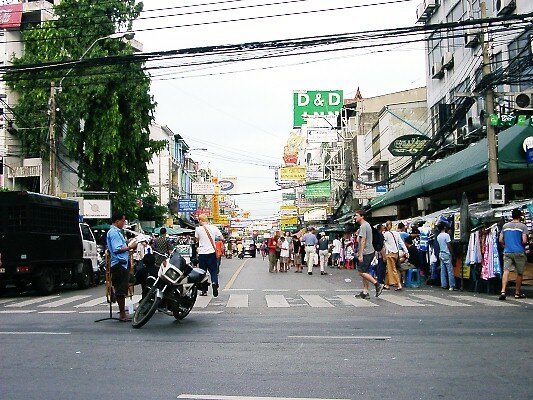 Enjoy a walk down the Khao San Road in the evening and enjoy a drink from the cocktail camper van or go shopping there during the day to pick up a few bargains. If you are travelling via Bangkok to reach your final travel destination, there are lots of things you can do depending upon how long you have. If you would like us to help you plan your trip to Thailand, please email contact@mytravelgenie.co.uk or call us on 07951 219293. You can fly in from Kuala Lumpur or Penang with Air Asia or transfer in from Brunei as other travellers we met had done. 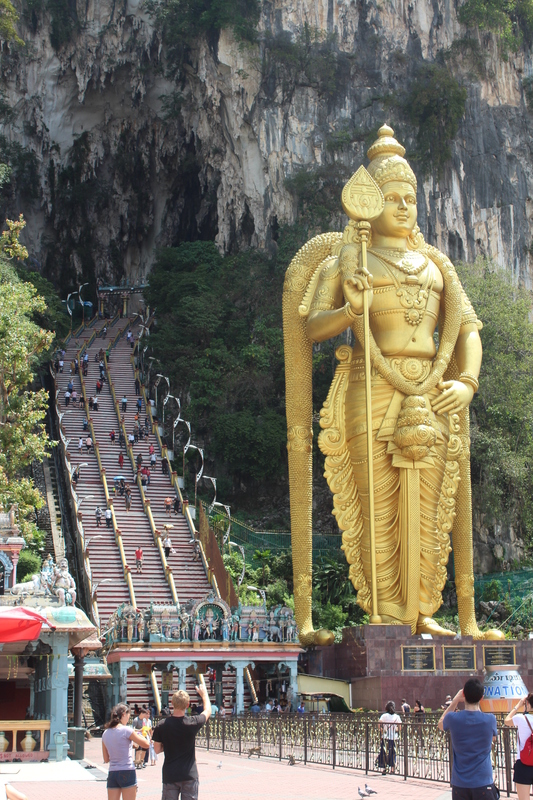 We transferred from Penang airport and it cost just under £50 pp. The Shangri La Rasa Ria has an on site nature reserve and orangutan rehabilitation centre. It’s probably one of the best hotels in the world due to its super standard rooms and incredibly friendly and professional service. See the orangutans – there are morning and afternoon sessions – take good footwear and appropriate clothes for a jungle type trek. If you have an electronic fan this would be helpful as would a hat as it can get exceptionally hot. 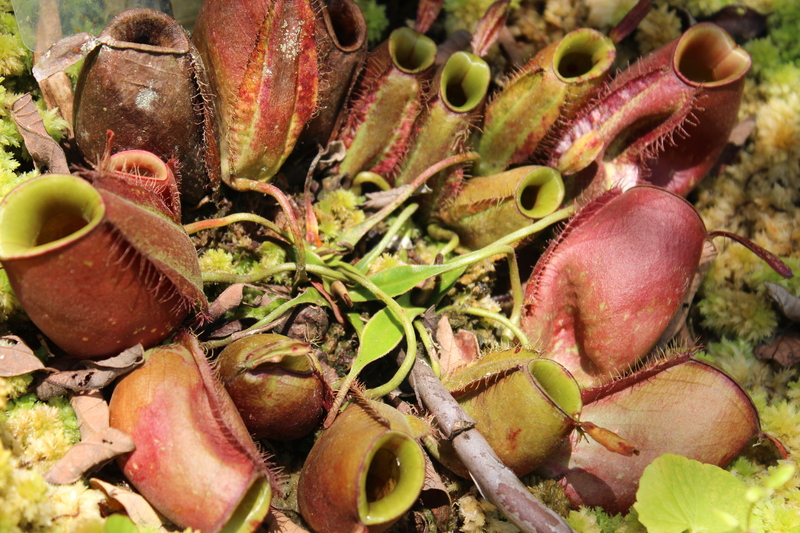 There is street food available throughout Borneo and not too far from the hotel but do be careful. If red tide hits when you’re there, we would advise you stick to the hotel restaurants. You can fly from KL to Penang and we can recommend the award winning budget airline, Air Asia, to get you there. If you are heading to Penang from Ipoh or the Cameron Highlands, you can get a coach for about £8 for 2 people with Sri Maju (the bus station is about a 10 minute walk from the M Boutique hotel in Ipoh). Depending on your budget and the experience you would like, we would suggest two alternatives. 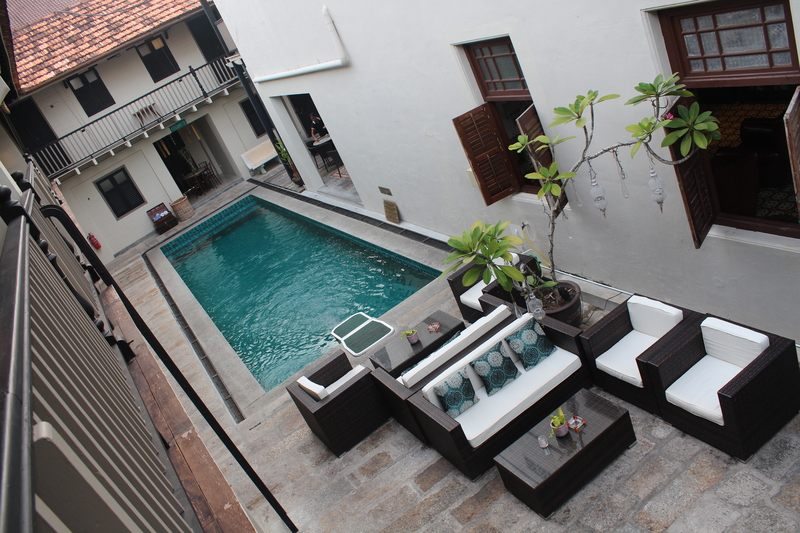 Noordin Mews – for around £50 – £60 per night you can stay at this wonderfully welcoming and cosy hotel. The door is bolted and locked with a padlock and all rooms centre on the pool in the courtyard. It’s small and friendly and provides an excellent breakfast and is also in a great location. 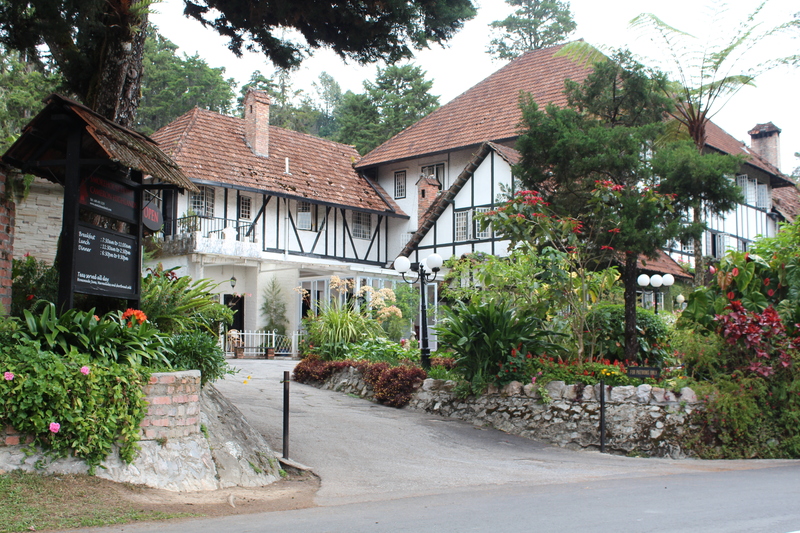 Eastern & Oriental – for £130 a night you can stay at this elegant colonial hotel set in a beautiful location overlooking the water. 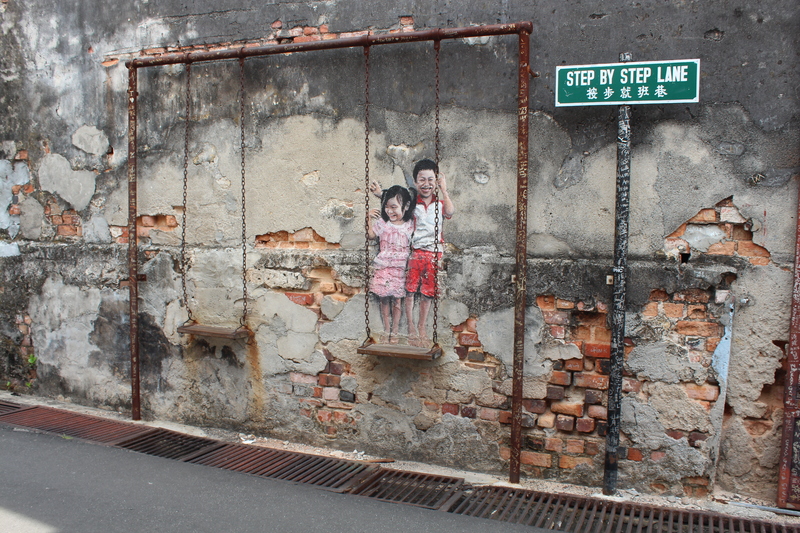 Street Art by Ernest Zacharevic located all across Georgetown. Most hotels will have a map of where this can be found. 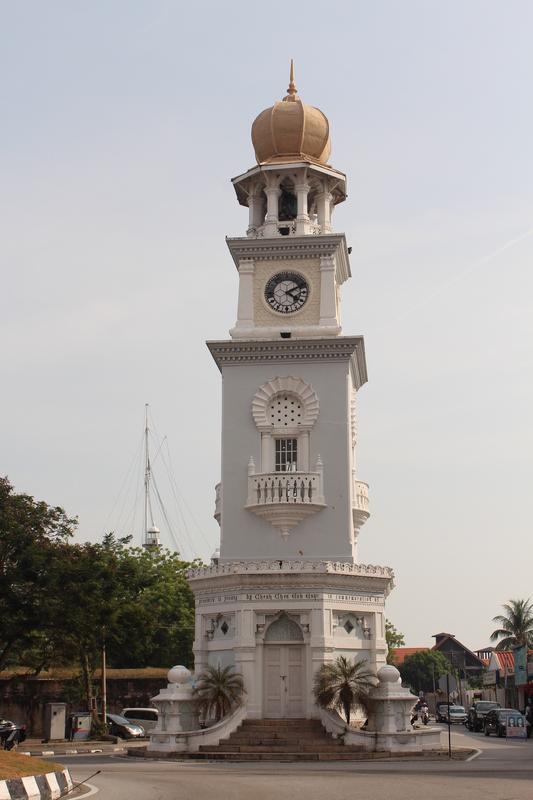 Fort Cornwallis – visit early to avoid the heat. The Clan Jetties – Chew Jetty is the oldest – have lunch at Chew jetty right at the entrance as it really is very good. Penang Hill – a little bus ride out and so go early as you can twin this with the Kek Lok Si Temple. You can get a golf cart around Penang Hill but if you can, talk the walk as you may see a bit more! Don’t forget the monkey cups. 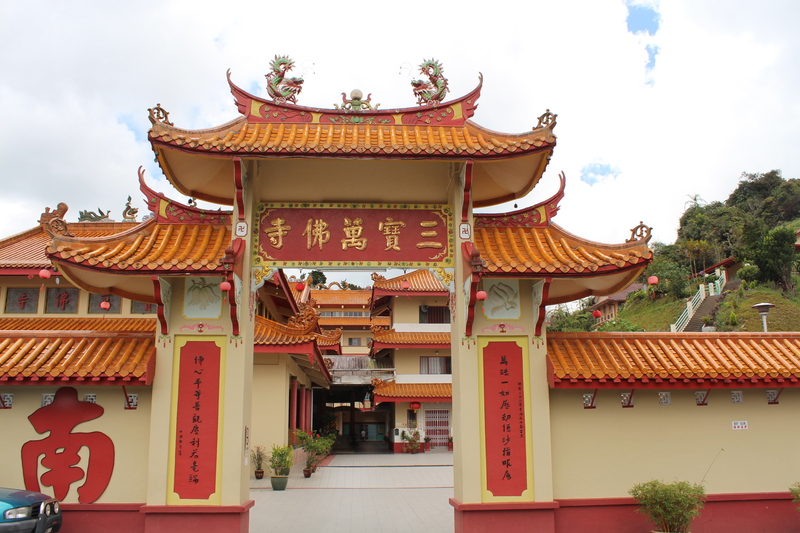 Kek Lok Si Temple – situated a manageable walk away from Penang Hill although you can get a bus but why miss out on the all Malaysian restaurants on the way?! This is very commercialised and is nice to see but can feel quite intense at times. Little Kitchen – a wonderful restaurant on Lebuh Noordin and the smallest kitchen in Penang! Mr Loh and his family are the friendliest hosts and you can dine very well for about £22 for two people! If you stay at Noordin Mews, get them to book this for you and you will be treated extra well. Street food which can be found just around the corner from Noordin Mews on Lebuh McNair. It’s much smaller than the larger street food selections further into town but we found it a much more intimate dining experience and could relax (and find a table). 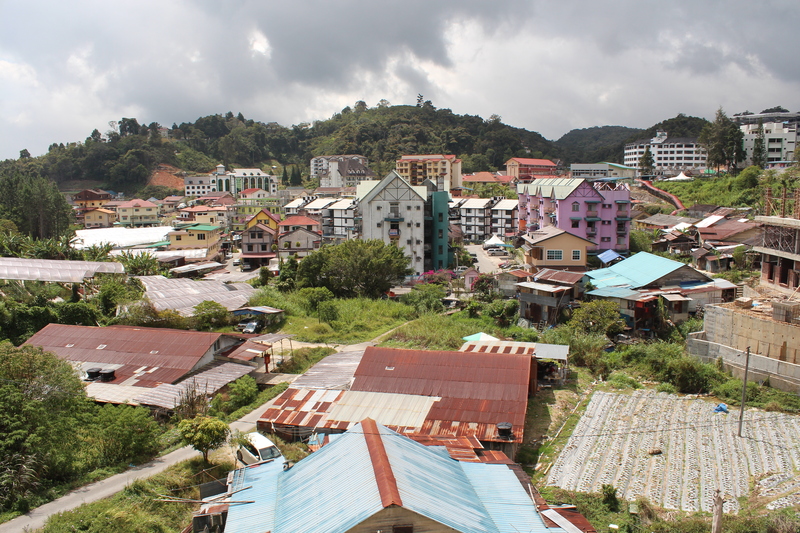 We took a day trip from Ipoh and hired a taxi for the day which picked us up at 9am, drove us around the Highlands and dropped us back to our hotel for about 6pm. It cost about £59.00. 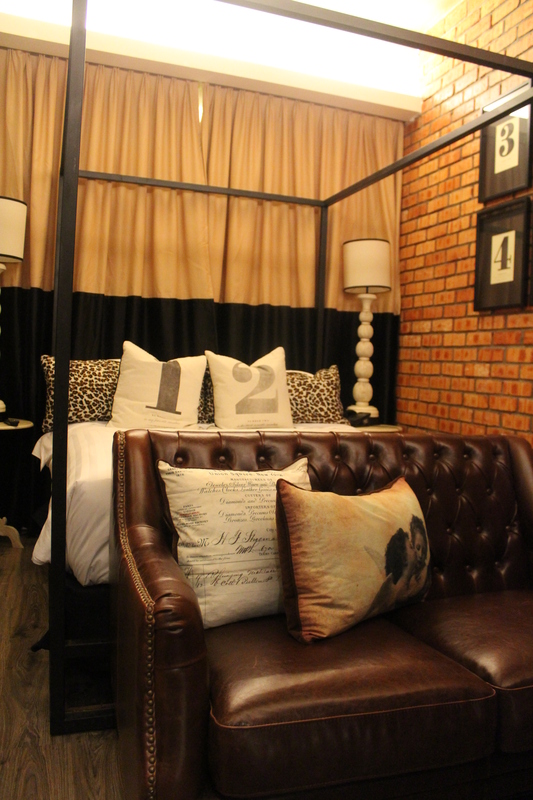 We organised this with our hotel in Ipoh (M Boutique). You can also get a bus from various other departure points (see HERE for alternatives) but it really doesn’t give you enough time to explore the Highlands in a day and therefore we would recommend that if you did this, to stay over in the Highlands. The Lakehouse gets good reviews and is in a very good location to explore the Highlands. We visited the Smokehouse and it was beautifully English and the service was good and s could recommend you look at this property too. 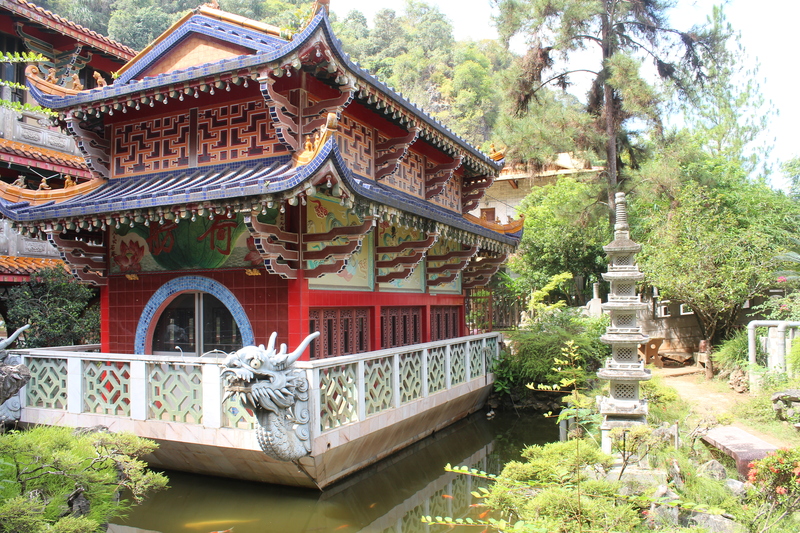 Sam Poh Temple is worth a visit on the way out and let the fishes kiss your fingers….try it! Don’t forget your strawberry jam as a souvenir. Singh Chapati Urban Restaurant is currently top on Trip Advisor for a reason. For tasty reasonably priced food you can’t go wrong. From KL Sentral you can get the train to Ipoh for about £6.50 and it will take roughly 2.5 hours. The trains are clean and come with entertainment! You can book in advance HERE. There are a good few to choose from but we loved M Boutique which was not in the centre and so not so hectic but it wasn’t too far to walk in – about 10 minutes. We loved the quirky breakfasts! A general walkabout will have you seeing lots. There is the Birch Memorial Clock Tower, the train station with the Ipoh Tree outside, Tin Museum (check opening times before visiting), you can take iced drinks from locals at the stands they run near to the river etc. Gunung Rapat: 3 temples – you will need to get a taxi here but it’s quite cheap. 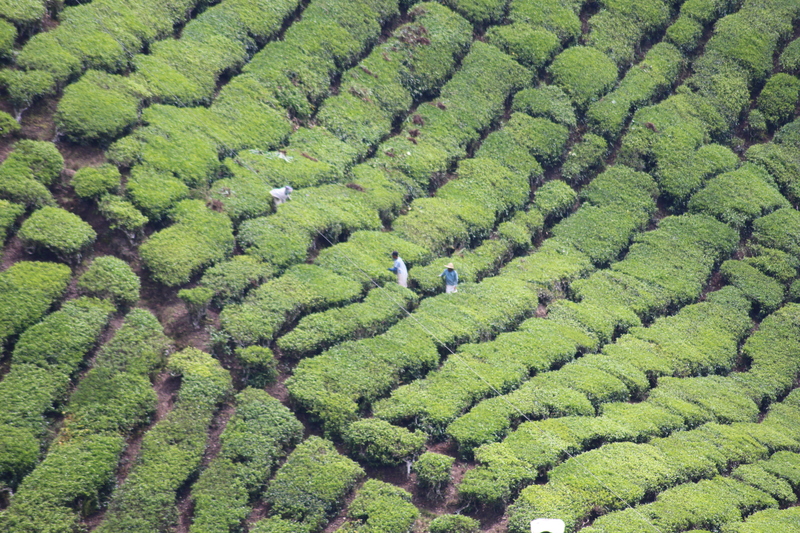 You will find 3 temples on one street and they are quite vast and so allow a couple of hours. You may want to ask your taxi driver to wait for you (we didn’t and had to start walking back and Malaysia is not good for pedestrians!). You can buy food at the oldest temple (and the one which is furthest away) to feed the tortoises. Break the Code – something which is very much not cultural but it’s different and if the weather isn’t good, it’s not a bad place to go. We haven’t laughed so much in a while! Try Restoran Ong Kee (Tauge Ayam). Now there are a few of these and the Trip Advisor review does not picture the one we tried. Head to the one which takes over the corner plot, it’s much bigger. The food is tasty and very reasonably priced. 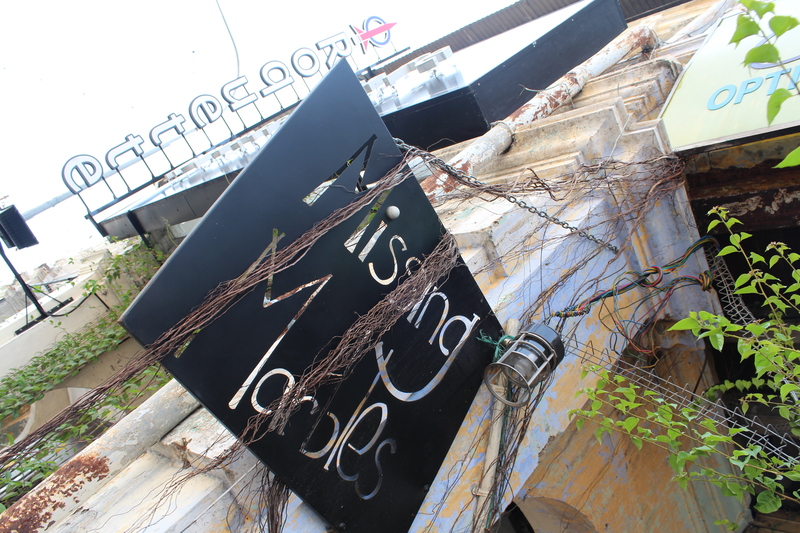 Also, you may want to try Missing Marbles which has friendly hosts and serves great food in a very relaxed setting. From the airport you can take a taxi for about £10 each way or a train from the airport into KL Sentral (on the KILA Ekspres) for £13 return. Situated near to the train station where you will arrive if you get the train from the airport into the centre and so ideally located for a quick stop in KL. 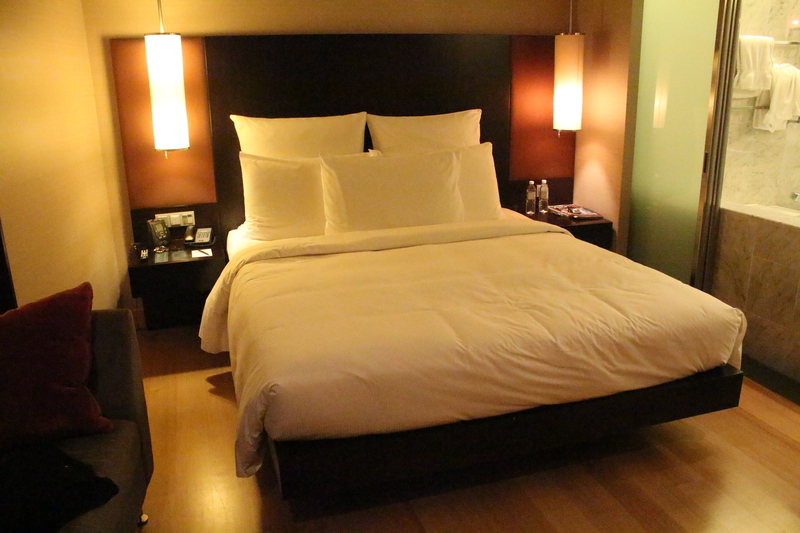 We love the modern rooms where the bathroom flows into the bedroom and it’s also very quiet. More centrally located than the Hilton and just minutes away from the Petronas Towers and close to the monorail that runs through the city and so very easy to get around. 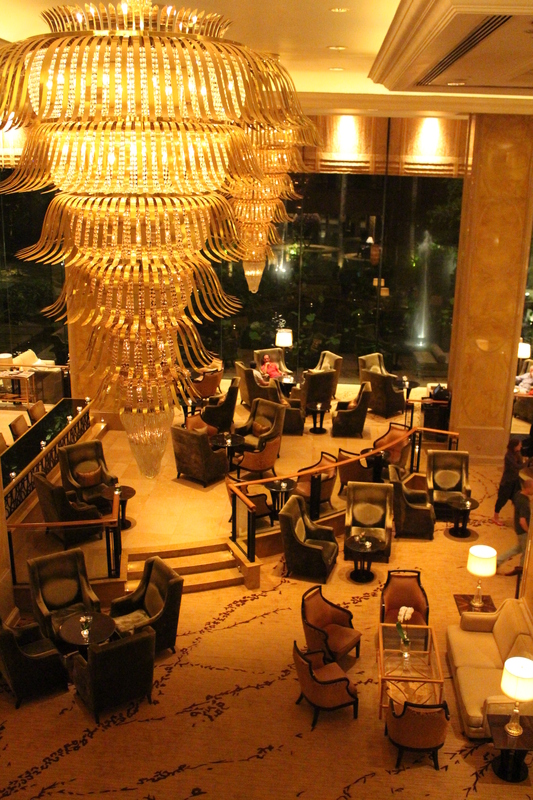 We love the luxurious feel to every part of this hotel (make sure you have an evening drink in the bar listening to the pianist). Get yourself a good guide book and plan your trip well (e.g. 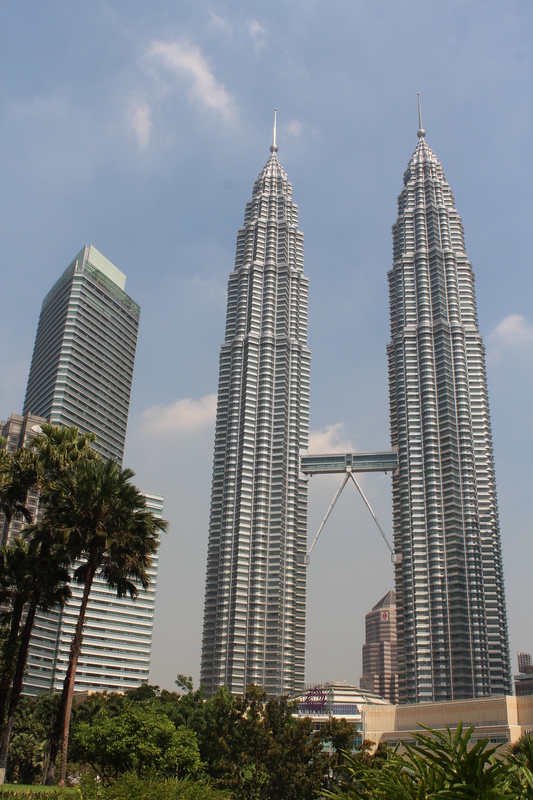 the Petronas Towers are closed on Mondays – this is useful to know before you get there). We really like the DK guides but choose one you like and are familiar with. 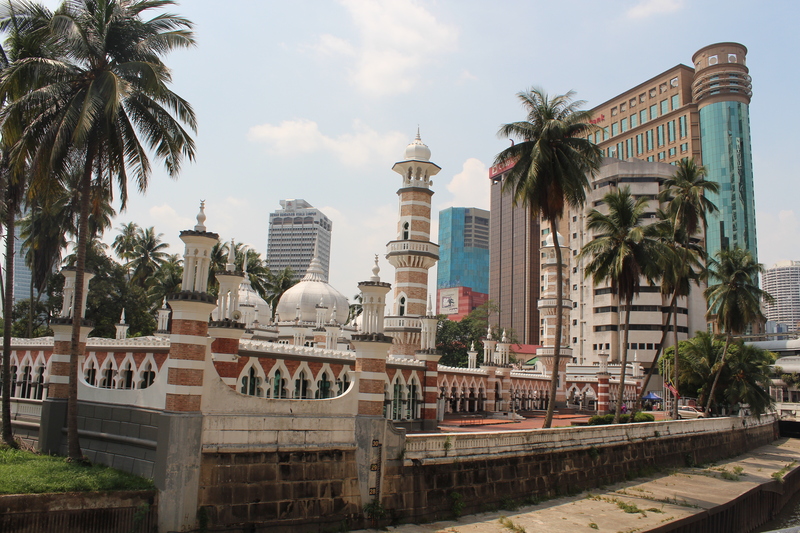 Merdeka Square – a general walk around here and you will find the world’s tallest flagpole, the city gallery, the Sultan Abdul Samad building and some quaint British styled buildings. Don’t forget a walk around China Town and if you can, find and visit Sze Ya Temple, our favourite! 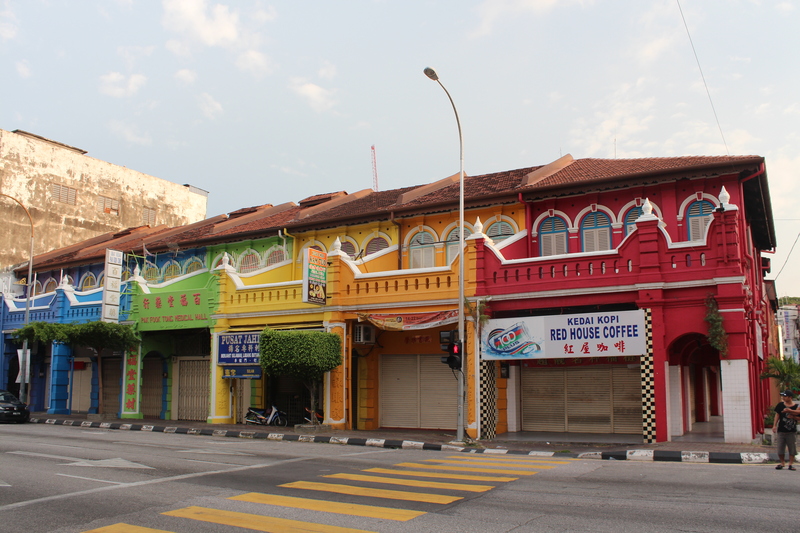 If your trip is part of a stop-over, Wonderful Malaysia provides lots of helpful hints. You can’t go to KL without a trip to Jalan Alor. 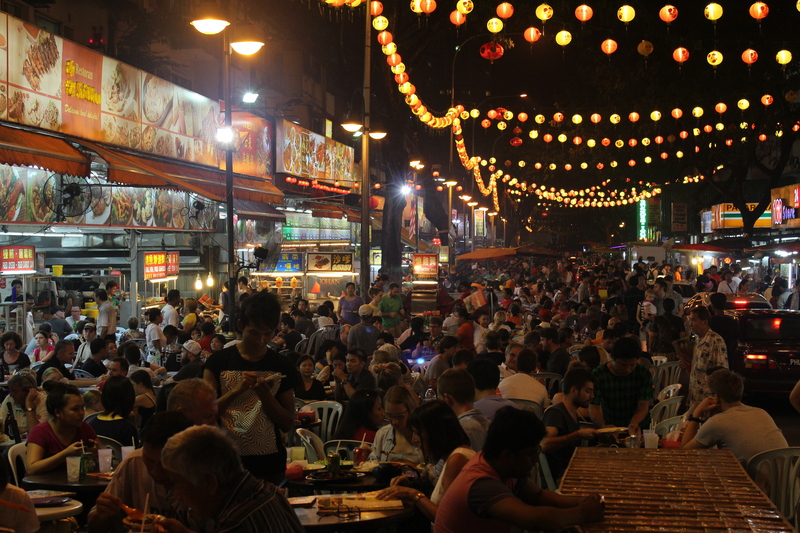 This is a bustling street with a feast of options to satisfy your stomach. Have a look at this list of foods to try and see how many you can get through!